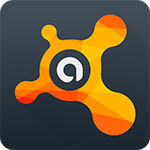 Free Direct Download avast! 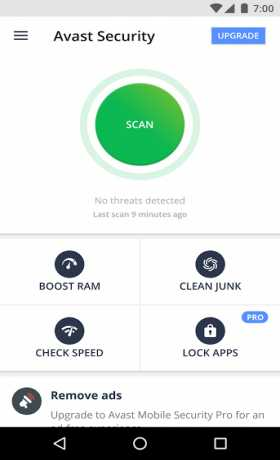 Mobile Security & Antivirus Apk for android From RevDl . avast! Mobile Security is an antivirus for Android phones. Secure and remotely control your phone/tablet with top-rated avast! Free Mobile Security (4.4 stars! ), the free Android antivirus and anti-theft solution. ■ avast! Mobile Security keeps your device safe from viruses, malware, adware and spyware. ■ Remote device lock and/or memory wipe in its advanced Anti-Theft component keep your data safe. ■ Handy tools like call filter, network meter, app manager, and even firewall (on rooted phones) give you complete control of your mobile phone. Install it today – totally FREE. 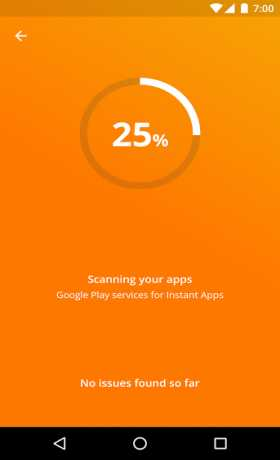 ■ Antivirus Engine: Scan installed apps, memory card content, and new apps automatically upon first use. Schedule automatic scans for when you sleep. Scan & remove viruses. Includes SMS/file scanning, for complete mobile security. ■ Privacy Report & Apps Manager: Provides insights about installed apps and understand your apps’ access rights and intentions. ■ SMS/Call Filtering & Blocker: Retain your privacy with. Block numbers you don’t want to be able to contact you. ■ Web Shield: Blocks spyware and malware-infected links (for safe web browsing) and even USSD numbers (which have the ability to wipe your device memory). Also fixes mistyped URLs. ■ Firewall (rooted devices only): Block hackers from getting in. ■ App Locking: Locks any 2 apps with PIN/gesture (unlimited in Premium). ■ Backup: Allows backup of contacts, SMS/call logs, and photos (Premium version provides backup of music, video, and apps). The best free mobile phone tracker on the market. If you’re thinking “How can I find my Android?” you can use its mobile phone locator features to find it, control it remotely, and much more. 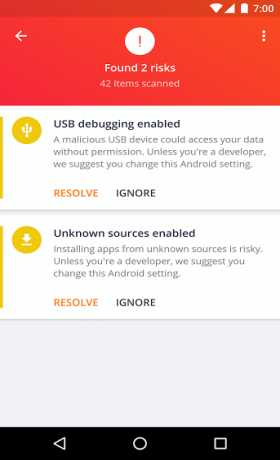 ■ Control your Android remotely via a web-based interface or SMS (to later control your phone remotely, go to: http://my.avast.com). ■ Locate your phone on a map. ■ Lock device, activate siren, or wipe memory to keep your private data safe. ■ Get notification of a SIM card change. ★ App Locking: Locks an unlimited number of apps. ★ Ad Detector: Detects ads and provides full details of their tracking systems. ★ Password Check: Automatically locks after 3 failed attempts to unlock. ★ Geo-Fencing: Phone performs specified actions (e.g. lock, activate siren, send location) when outside of some set perimeter. ★ Remote SMS: Remotely send SMS from the phone. ★ Remote Data Recovery: Remotely retrieve data from the phone. ★ Remote Identification: Take picture of the thief when he/she tries to unlock device (using front or back camera, with face recognition). Record audio, with voice recognition. ★ Backup Features: Allows backup of video, audio, and apps (including settings and data for rooted phones, e.g. game progress). ★ Premium pricing (auto-renewal): £2 a month, or £12 a year.